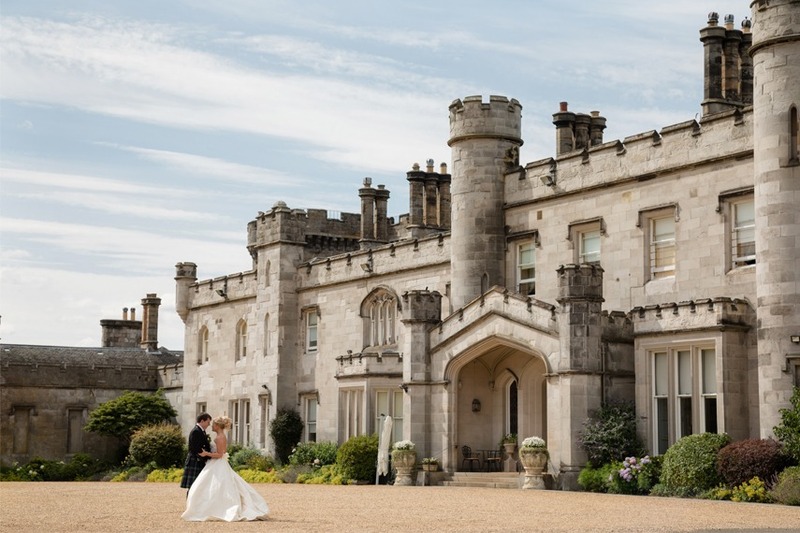 Luxury five star wedding venue, Dundas Castle invites engaged couples to visit this unique venue during the February Wedding Open Day. This is the perfect opportunity for those considering wedding venues or those who have already booked with Dundas to see the Castle beautifully set up for a wedding. Family, bridesmaids and groomsmen are welcome to join couples for the open day. The experienced team will be on hand for the duration of the open day to answer any questions guests may have. Free tickets for the open day on Sunday 24th February 2019 (1pm-4pm) can be reserved by clicking here. Guests are encouraged to register interest in advance, or get in touch with any questions. Please get in touch with Hollie, Wedding Events Manager, via email or by calling 0131 319 2039. To learn more about this venue, or to begin planning your next event, visit the venue page and complete an enquiry form.